Echuca will support an event card on Friday, 27 October with the Craig Widdison Yard supplying one runner in the form of Steve's Choice to race six on the programme, in the Bet36 BM58 handicap over a thousand metres with Rebeka Prest to ride jumping from barrier 4. Steve’s Choice is a six-year-old mare, who picked up a win last time out for connections, three weeks ago when taking out a BM 57 handicap over a 1050m, in a deserving win for a horse that's won or placed in four of its last 7. She should race on the speed, & should be one of the main chances. 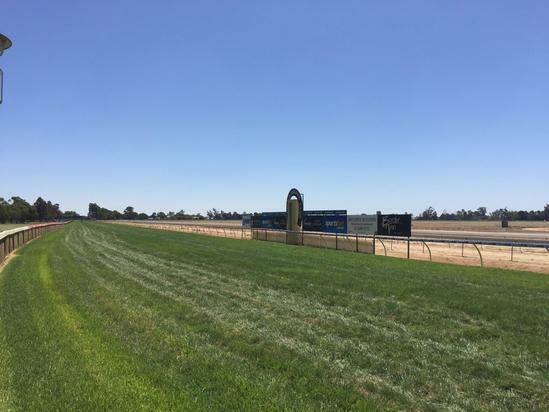 Best of luck to all connected at Echuca on Friday.